Even on the warmest or windiest days, the woods of Earth Sanctuary on south Whidbey Island are hushed and still. On wet days, rain percolates through the layers of leaves and needles to drip silently onto fern, salal and moss. The canopy stretches over acres, sheltering a restoration project of startling scale. Beneath the branches of firs, hemlocks and alders, 4,800 newly installed native trees and plants are growing up to rejuvenate land logged over just 20 years ago. Wildlife is flocking to the nature reserve, finding homes in the quiet ponds, the boggy fen and carefully preserved tangles of undergrowth. 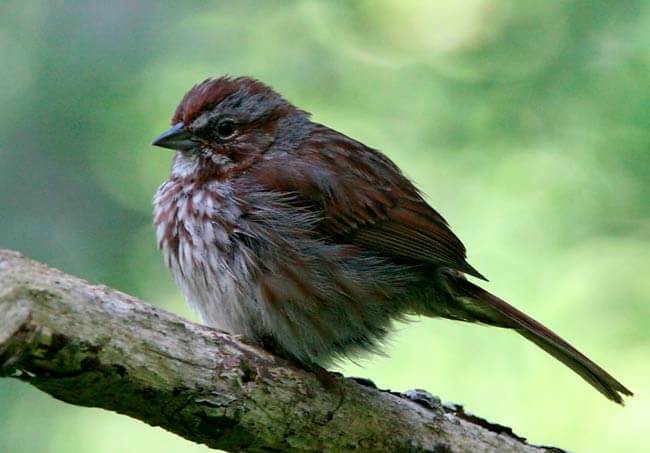 The 500-year goal of Earth Sanctuary is to restore and encourage the forest back to its previous old-growth profile, with mature trees, many canopy layers, and snags and downed logs that provide ideal habitat for birds and wildlife. At Earth Sanctuary, you’ll find forests containing Red Alder, Douglas Fir, and Western Hemlock trees-as well as Grand Fir, Big Leaf Maple, Sitka Spruce, and Western Red Cedar. Beneath the trees there is a variety of shrubs, ferns, herbs, mosses, liverworts, mushrooms, and lichens. Earth Sanctuary’s Fen is a unique wetland ecosystem containing a bog surrounded by marsh and moat. The raised bog is a great rarity in western Washington. The dwarf shrub community is perhaps the most visually striking plant community of the bog. This community – composed of abundant heaths, sedges, ferns and even a carnivorous plant, the sundew – forms a floating mat of consolidated peat. See section 8 of the 500-Year Plan for a report on the bog’s ecosystem. Since January, 2009, over 1,300 trees and 500 native plants have been planted in a cleared area on the East side of Earth Sanctuary. Here are some of the trees planted there: Siberian spruce, white spruce, Sitka spruce, sequoia, white pine, ponderosa pine, grand fir, pacific silver fir, Douglas fir, western red cedar, port Orford cedar, redwood, black cottonwood, dawn redwood, and western larch. Within the boundaries of Earth Sanctuary lies a rich and unique habitat that provides refuge for a diverse community of animals. The Earth Sanctuary’s three ponds, known locally as the “Newman Ponds,” and their associated wetland buffers and occupy over 70% of Earth Sanctuary’s land. 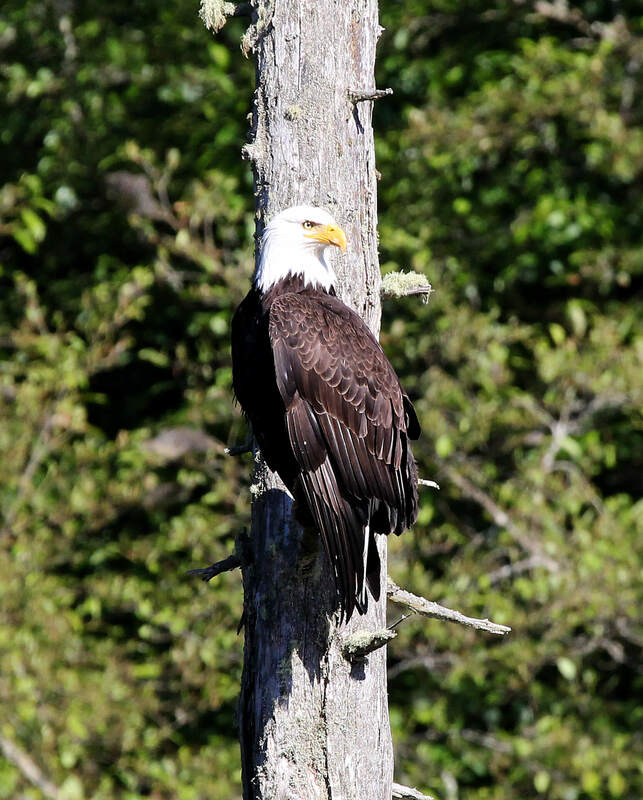 They’ve been recognized for their importance as waterfowl habitat and designated as a “Habitat of Local Importance” by the Whidbey Audubon Society and the Island County Critical Areas Program. 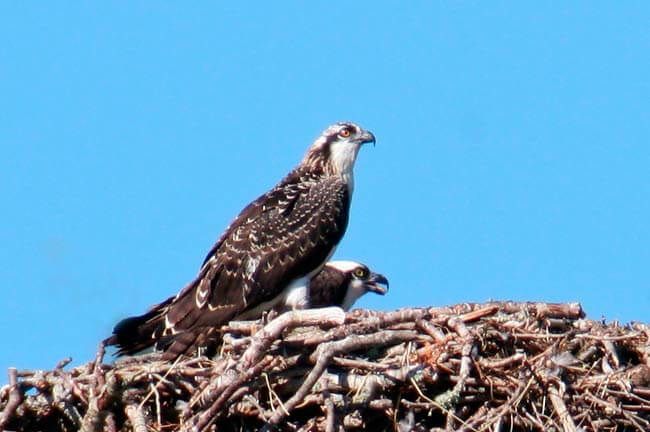 On any given spring morning at Earth Sanctuary you may see the local pair of nesting osprey and their new fledglings, adolescent and mature bald eagle, a great horned owl, wood ducks, killdeer, tree and violet-green swallows, cinnamon teal and great blue heron, among others. 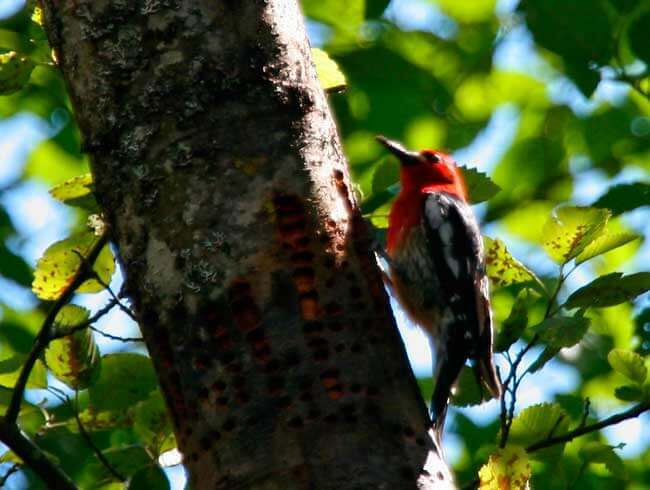 The forested areas of the Earth Sanctuary provide habitat resources for as many as 90 species of birds. 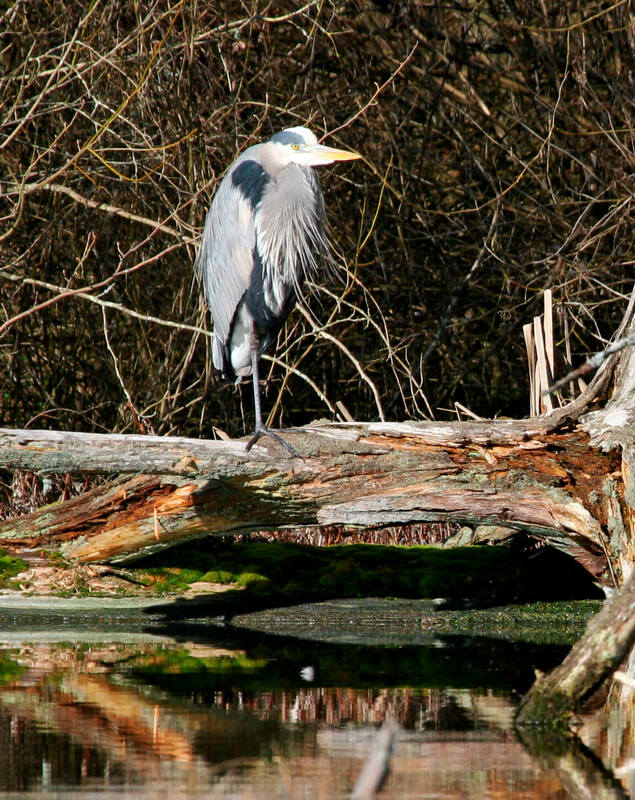 The aquatic environment of the ponds provides a significant feeding ground for birds. And the ponds’ protected shorelines, the bog island, as well as the many tree snags (dead and dying trees) provide wonderful nesting locations for birds. 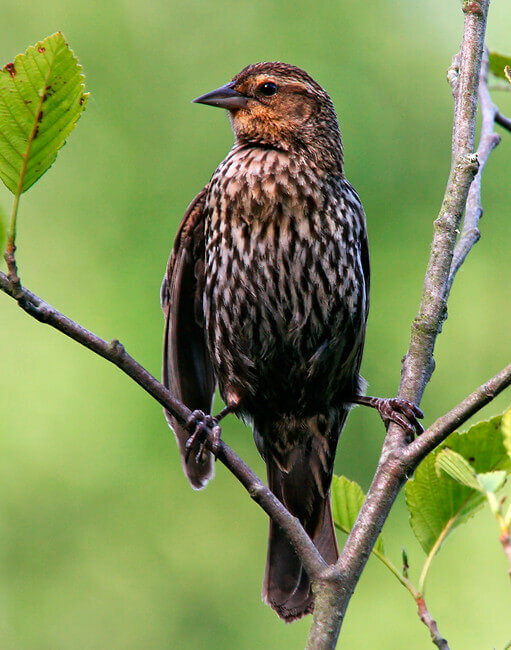 Most of these species are perching birds (known for their singing), woodpeckers, hummingbirds, owls, and hawks. Craig and Joy Johnson have written a great book on Puget Sound birds – Our Puget Sound Birds & Habitat. There are many photos from Earth Sanctuary in this book! 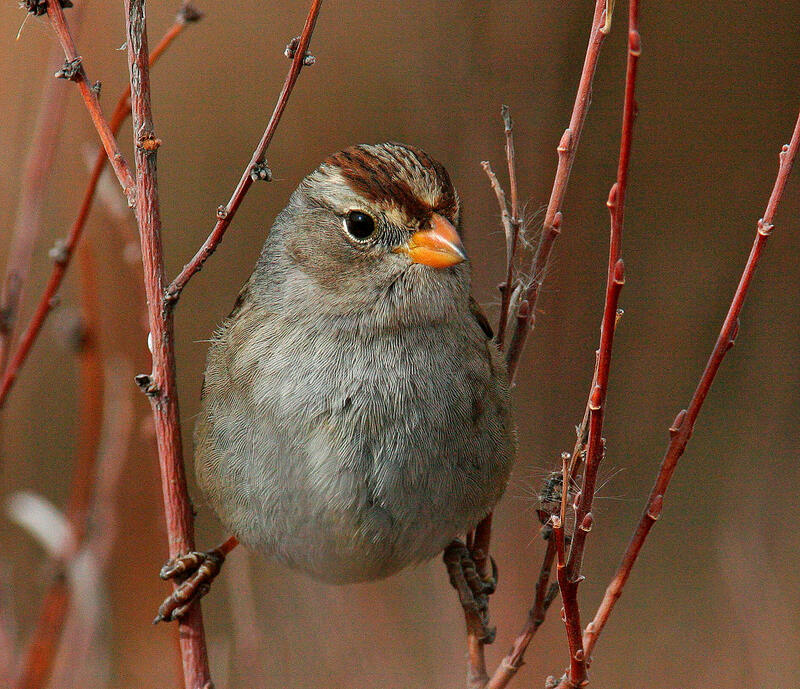 They also have a web site on Puget Sound Backyard Birds. This daily field sheet lists the current status of bird species ever seen and recorded at Earth Sanctuary. You can use this checklist to keep track of birds you see or hear at Earth Sanctuary. If you see or hear a new species, please email Chuck Pettis at cpettis@earthsanctuary.org. There are about 45 species of mammals likely to inhabit Earth Sanctuary. Of these, bats, mountain beaver, muskrat, and river otter – those most dependent on the aquatic habitat – have recently been observed. 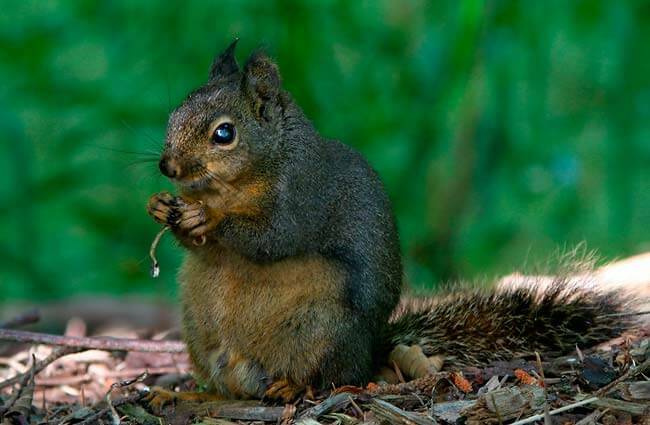 Small mammals such as moles, shrews, squirrels, chipmunks, mice, rats, and voles constitute a large part of the prey base for carnivorous birds, mammals, and snakes. The small freshwater ponds at Earth Sanctuary appear to contain two warm water non-native fish species, large-mouth bass and brown bullhead. Are there any experts on PNW fish who could consult with us on this project?. Many thanks to Yvonne Palka and Frances Wood who annually conduct a breeding bird survey for Earth Sanctuary using criteria established by the Audubon Society. Over 50 breeding birds were identified from May to July, including: Great Horned Owl, Barred Owl and Rufous Hummingbird. Since early 2002, we have steadily been installing a multitude of bird nesting boxes, which are commonly known as bird houses. To date, we have had a successful breeding season which saw two-third’s of our nesting boxes put to use by various types of birds. 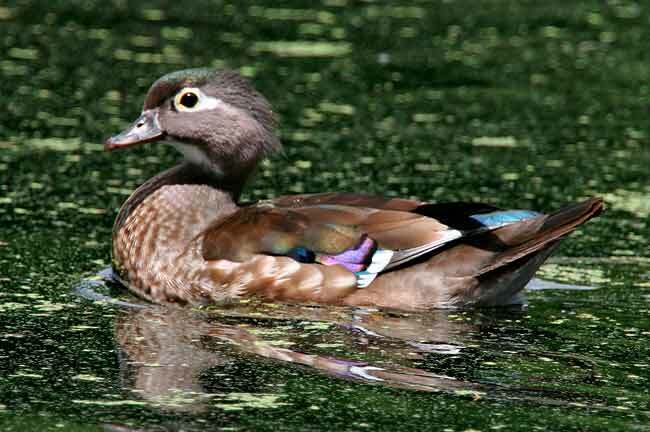 Lois Mathews of Whidbey Audubon has written a delightful, illustrated short book entitled “A Walk Through Nature” that talks about her experiences monitoring Wood duck breeding at Earth Sanctuary. 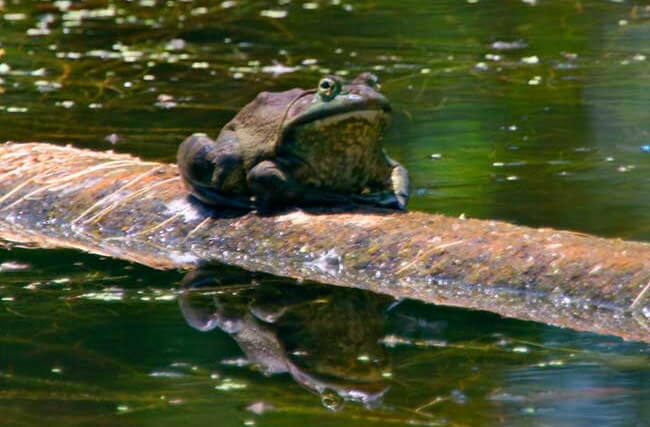 Nine species of amphibians, seven of which require aquatic habitat for breeding, can be found at the Earth Sanctuary, including the roughskin newt, northwestern salamander, long-toed salamander, western toad, pacific tree frog, red-legged frog, and the non-native bullfrog. 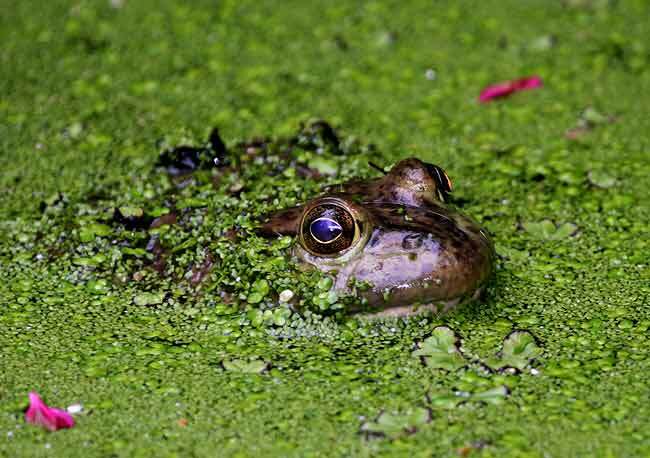 The large non-native bullfrog population dominates the amphibian population of the three ponds–and is known to eat small baby ducks. Five species of reptiles and a variety of introduced turtle species inhabit Earth Sanctuary. One of the primary goals of Earth Sanctuary is to provide conditions conducive to a diversity and abundance of animal life. Towards that goal, Earth Sanctuary is committed to specific forest management strategies that will enhance wildlife habitat, and in turn, the wildlife population. One of the key goals of work at Earth Sanctuary is to create an optimal habitat for the maximum diversity and number of birds, wildlife, plants and fungi. Because mature old-growth forest fosters the greatest biodiversity, we have devised a “500-Year Plan” to acknowledge that the ecological communities of the Earth Sanctuary will take hundreds of years to recover from past land use practices and develop into their fullest expression as a diverse and mature ecosystem. Also, the 500-Year Plan acknowledges the human commitment necessary to preserve, protect, and restore the Earth Sanctuary landscape over the long term. The details of the 500-Year Plan are described in an extensive report. This 100-page document presents the Earth Sanctuary’s ecological design process in four sections: The Earth Sanctuary landscape and land use history. The process of delineating and mapping the environmental regulatory landscape, including wetlands, streams, and ponds. An overview of the vegetation, wildlife, and fish surveys we have conducted – the scientific basis for the ecological design. The landscape and restoration design projects. In addition, the plan includes extensive appendices detailing high-tech survey techniques; wetland, wildlife, and fish studies; and plant lists. 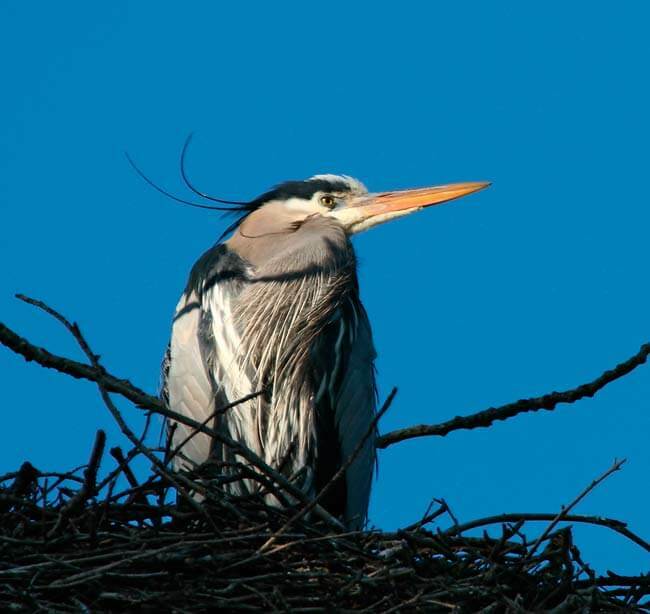 The 500-Year Plan was prepared by wetland and river ecologist Kevin Fetherston. It incorporates contributions on wetlands and vegetation by Scott D. Miller, on wildlife by Kathryn Kelsey, and on fish by Ann Garrett. It is hoped that the 500-Year Plan can serve as an inspiration and model for future developers and ecologists. It is a real-life project that holistically integrates the best in ecological study with landscape design, environmental art, and traditional earth energy studies. Section 8 – Appendix C: The Earth Sanctuary Bog/Fen Wetland Ecosystem Draft Report. The 500-Year Plan document is in PDF format that requires the free Adobe Acrobat Reader. Five hundred years from now the restoration of Earth Sanctuary will be complete. 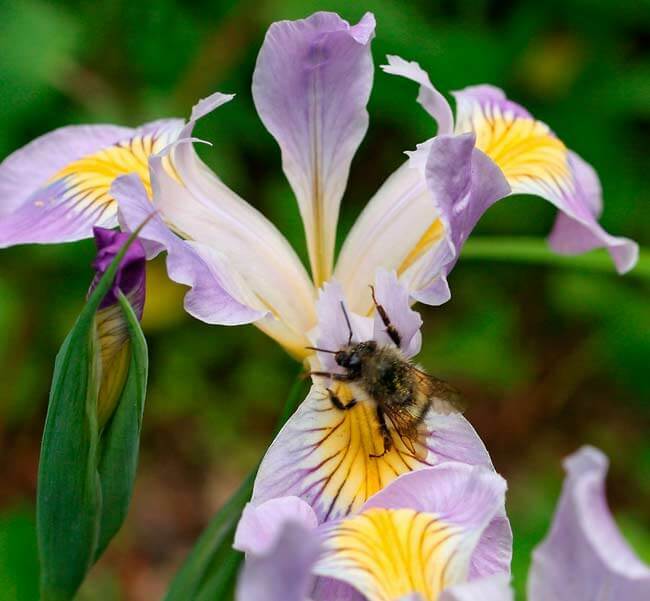 Seventy-two acres of woodlands, wetlands and open water on Whidbey Island, Earth Sanctuary is a meditation parkland with the goal of bringing together ancient art forms, a profound connection with nature and diverse global spiritual traditions. Ecology is fundamentally holistic in its vision. Earth Sanctuary seeks to take this holism a step further, by integrating wisdom drawn from ecological science with the disciplines of earth energy, spirituality, and healing. In order to preserve the integrity, stability, and beauty of the biotic community a design has been developed for Earth Sanctuary that allows people to engage with nature while protecting and restoring the land’s biodiversity. Thus Earth Sanctuary heals nature as well as the human spirit. In doing so, a synergy is created. The nature reserve enhances Earth Sanctuary as a meditation parkland, and the spiritual intention provided by the parkland supports the healing of nature. This kind of holistic and complementary ecological design can be seen at Earth Sanctuary’s sacred sites. The sites were designed for meditation, wildlife habitat, and wildlife viewing. In addition, each was designed to increase the diversity and complexity of the local forest and aquatic-riparian herbaceous, shrub and tree buffers. Consider for example the installation of the Labyrinth: the peninsula where the labyrinth is located was once dominated by a monoculture of invasive non-native Himalayan blackberry. Now the labyrinth is surrounded by a 25-60 foot wide buffer of native wetland herbs, shrubs, and trees. 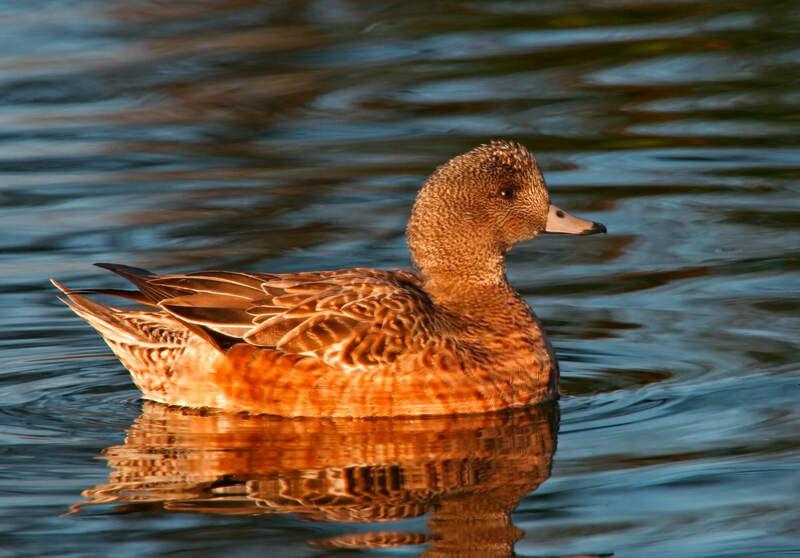 The pond buffer is designed to increase the local plant species diversity and vegetation structural complexity, therefore providing greater waterfowl shoreline habitat. Over the next 5 years the planted aquatic-riparian shrub buffer will grow to a height of 6-8 feet. A more ambitious project is the building of the Cottonwood Stone Circle. 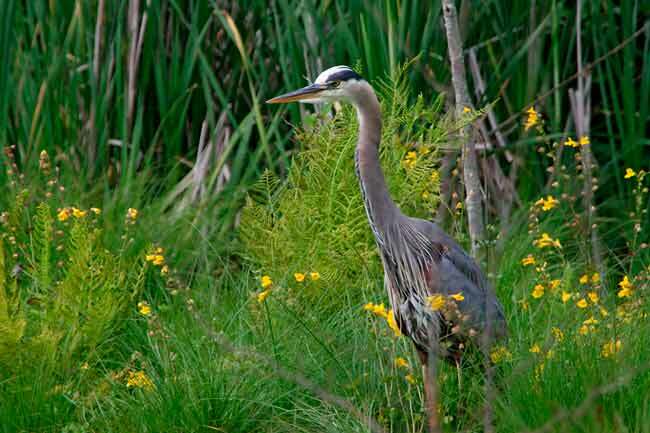 Great blue heron frequent the Earth Sanctuary ponds on a regular basis to feed and rest. They are known to have had a rookery (a colony of nests), recently abandoned due to disturbance, within 1 mile of the Earth Sanctuary. To accommodate the herons, the large stone circle has been encircled with a planting of black cottonwood trees. In 20-30 years these trees will provide the herons with an excellent spot to build a rookery. 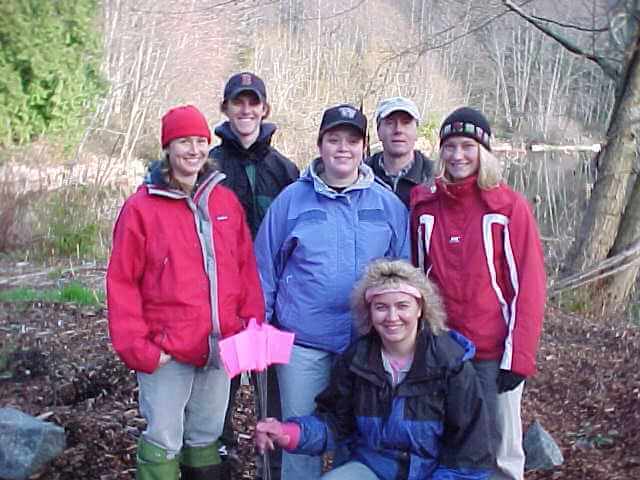 Earth Sanctuary partners with the University of Washington Restoration Ecology Network(UW-REN). 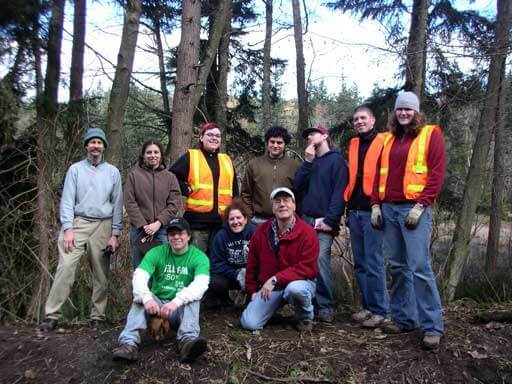 The UW-REN is an Northwest based system that facilitates the integration of students, faculty, and members of the community in ecological restoration and conservation. Each year a group of UW-REN students plan, design, install and thus restore an area along Newman Road. Historic logging practices have diminished forest plant diversity and structure at Earth Sanctuary. The goal of the Sanctuary’s forest restoration is to return it to its natural profile, with a greater presence of conifers and shrub diversity. Toward that goal, the dominance of overstory Red Alder and understory Salmonberry is being reduced. This will accelerate growth rate of existing understory conifers. Felled Red Alder will be left on the forest floor, which will provide cover and insects for wildlife as well as returning nutrients to the soil. Likewise, standing dead trees are being preserved. These “snags” are a major component of wildlife habitat within the forest. Two non-native plants, Himalayan Blackberry and English Holly, are established at Earth Sanctuary. These opportunistic plants thrive in sites like Earth Sanctuary’s where the land has been disturbed by logging. The removal of these very invasive and aggressive plants (Himalayan blackberry canes can grow 21 feet in one year) is an important part of the Sanctuary’s work toward vegetation restoration. By removing the non-native species, space is being created for the reintroduction of rose, thimbleberry and blueberry species native to this area. 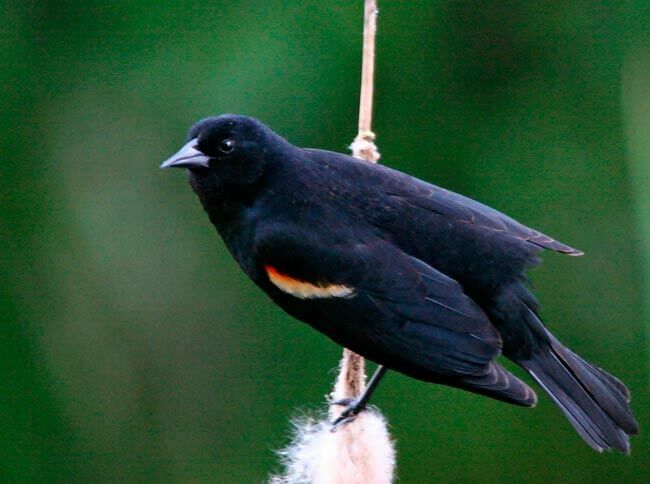 The reintroduction of native plants will increase forest understory diversity and provide berries, nesting materials, and cover for birds and mammals.